The Open Philanthropy Project recommended a grant of $10,000,000 over 3.5 years to The Humane League (THL) for general support. This represents a consolidation, renewal, and expansion of four previous grants to THL for corporate cage-free advocacy in the U.S. and internationally, general operating support, and the Open Wing Alliance, a global coalition of 55 grassroots groups. THL has used this previous funding to secure corporate cage-free and broiler welfare pledges that, if fully implemented, will benefit approximately 150 million hens and 50 million broiler chickens alive at any time. The multi-year commitment and expanded funding will enable THL to continue current programs and strengthen infrastructure through initiatives like increasing staff salaries and benefits to be in line with industry standards. 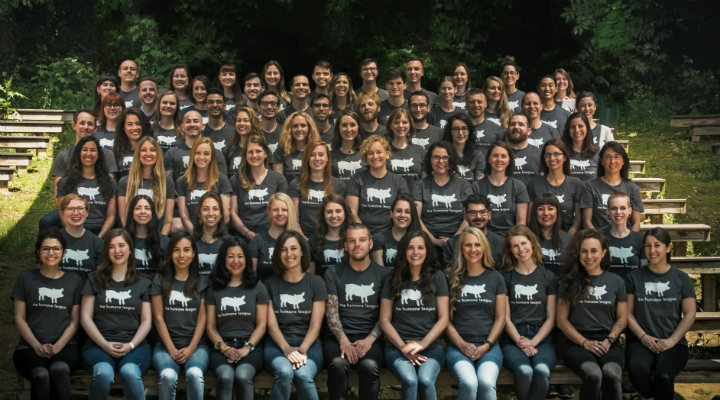 This grant falls within Open Philanthropy's work on farm animal welfare.